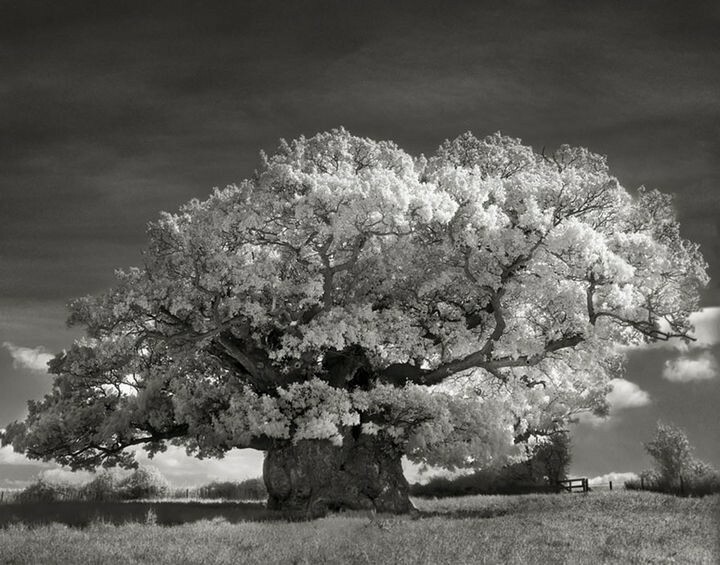 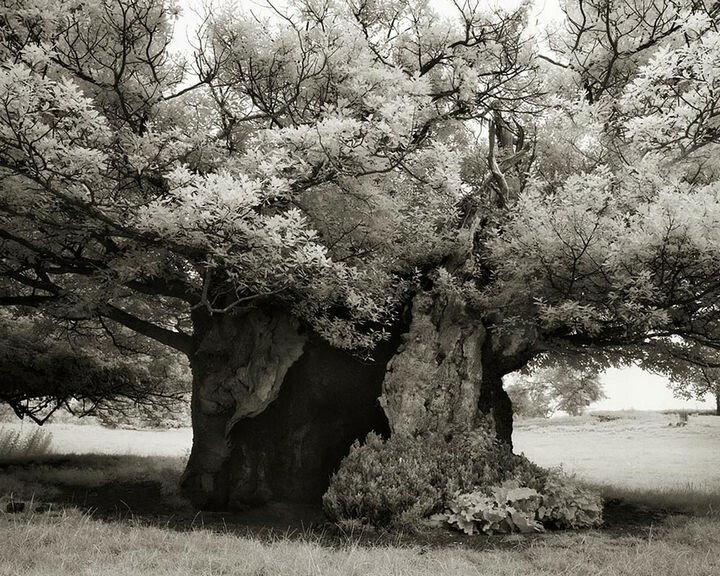 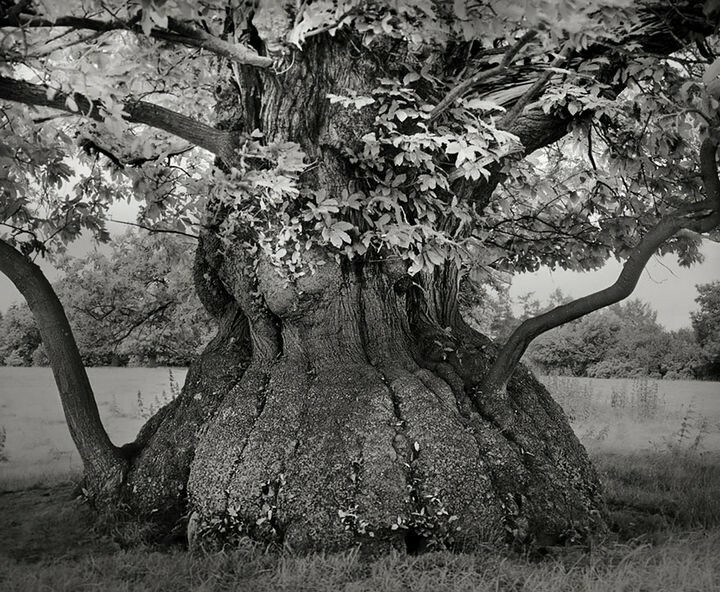 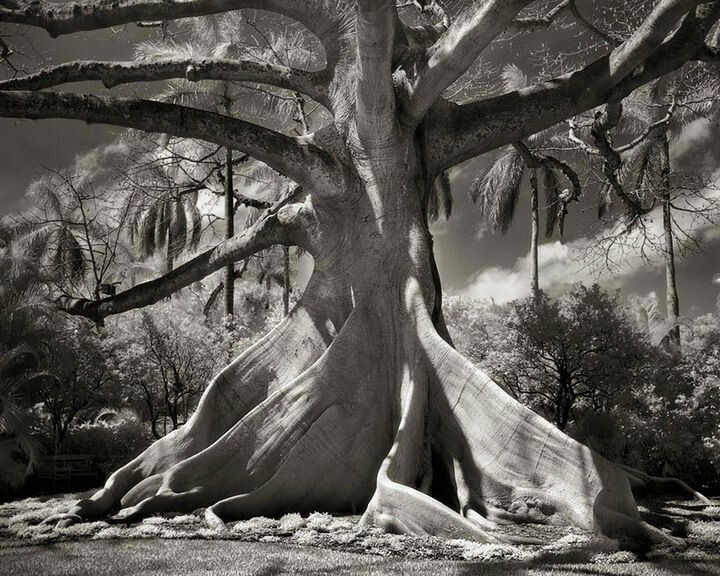 Beth Moon, a photographer in San Fransisco, has spent the last 14 years searching and capturing images of some of the oldest and most magnificent trees on earth. 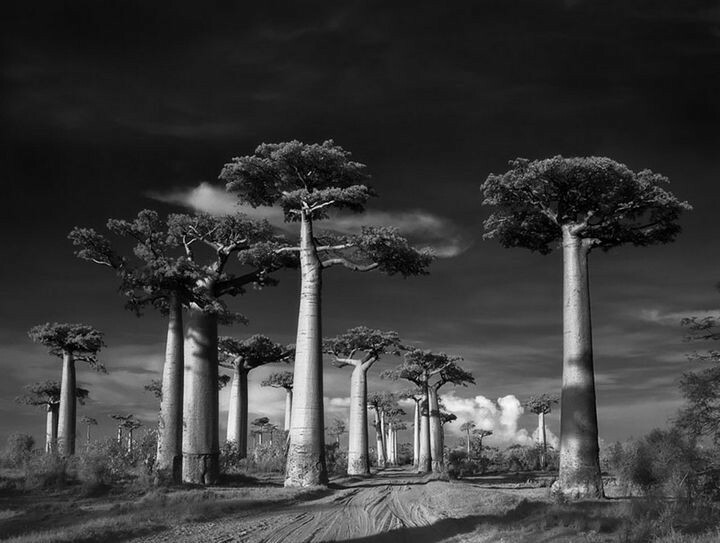 Some of the trees are more than a thousand-years-old and Moon travels to the most remote locations to photograph their beauty. 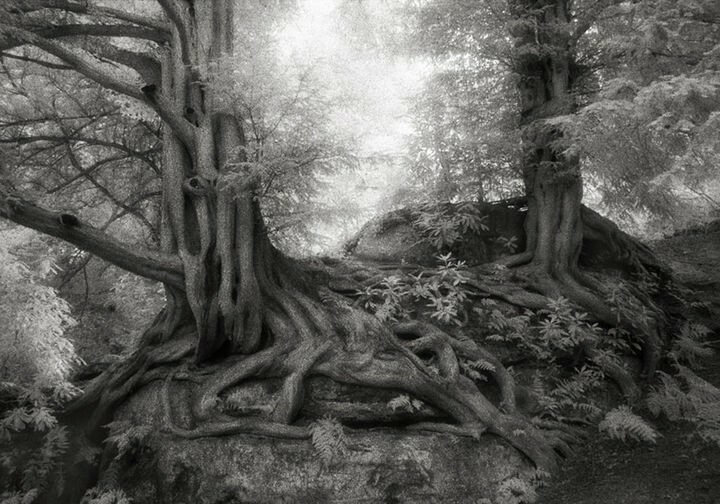 Moon uses a platinum/palladium process which results in monochrome prints and they have the greatest tonal range and are extremely durable. 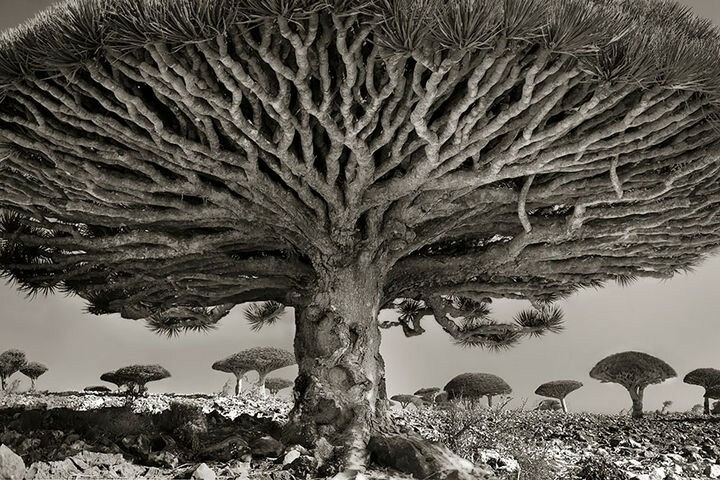 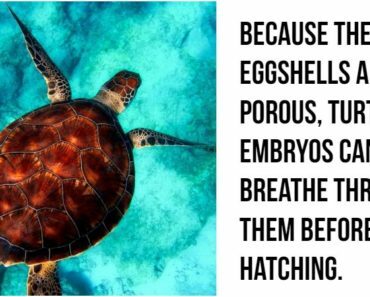 The images will leave you in awe and provides another reminder of how wondrous nature can be. 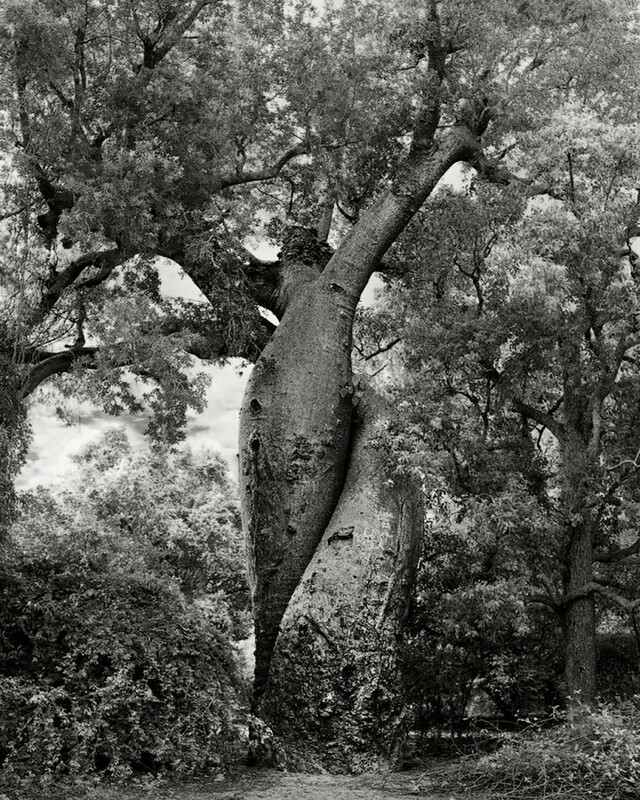 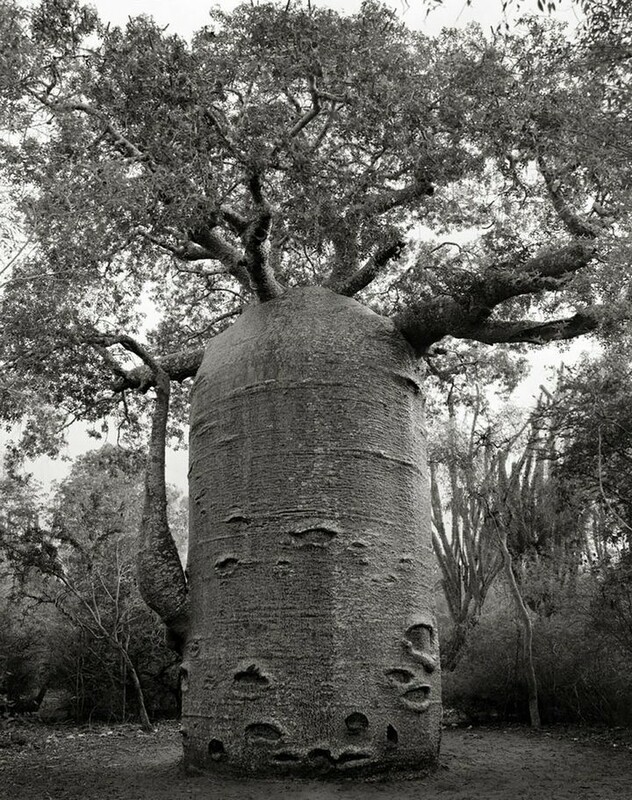 Avenue of the Baobabs is just one of many beautiful tree pictures by Photographer Beth Moon. 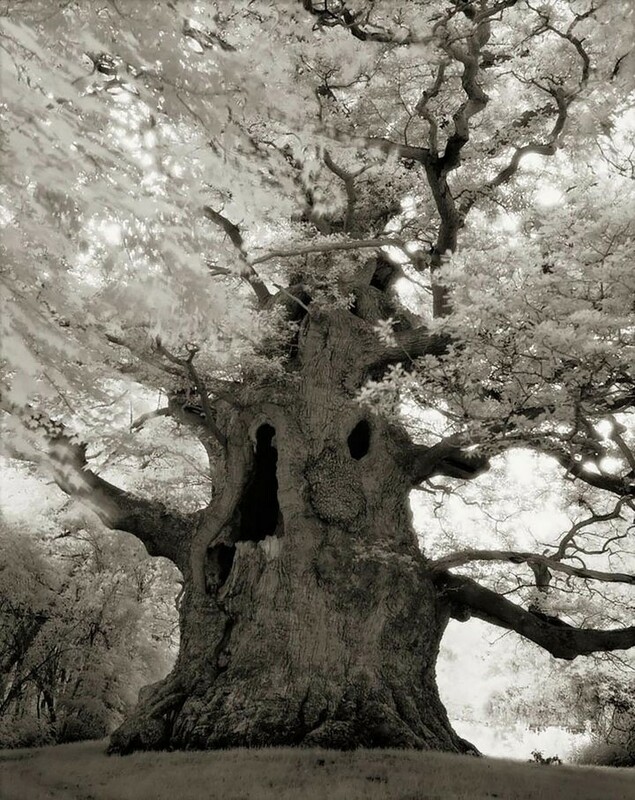 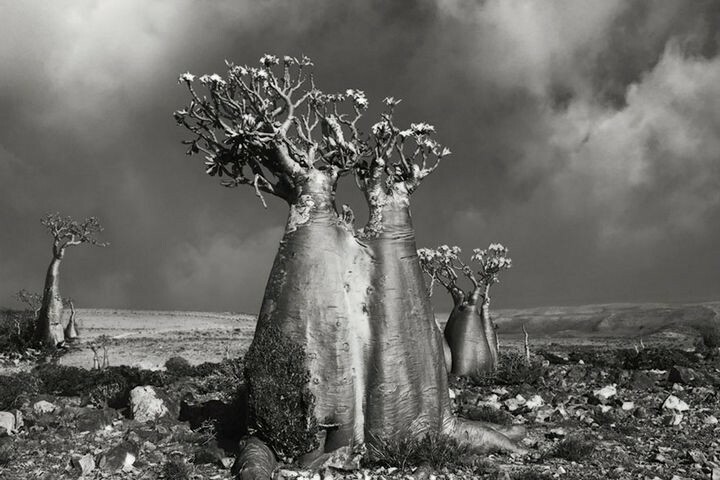 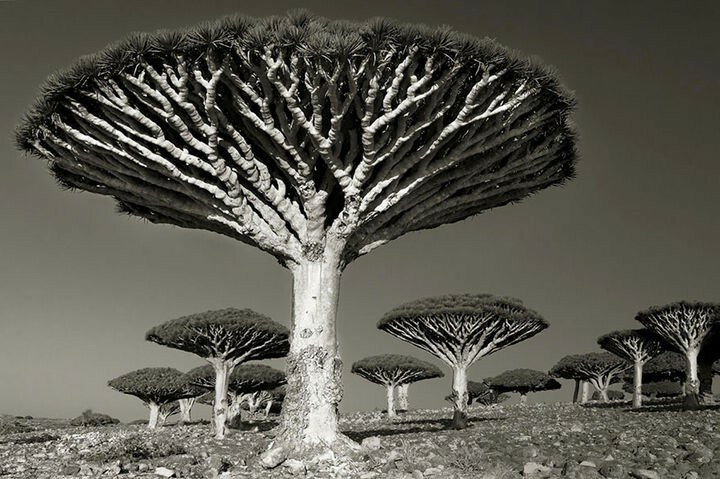 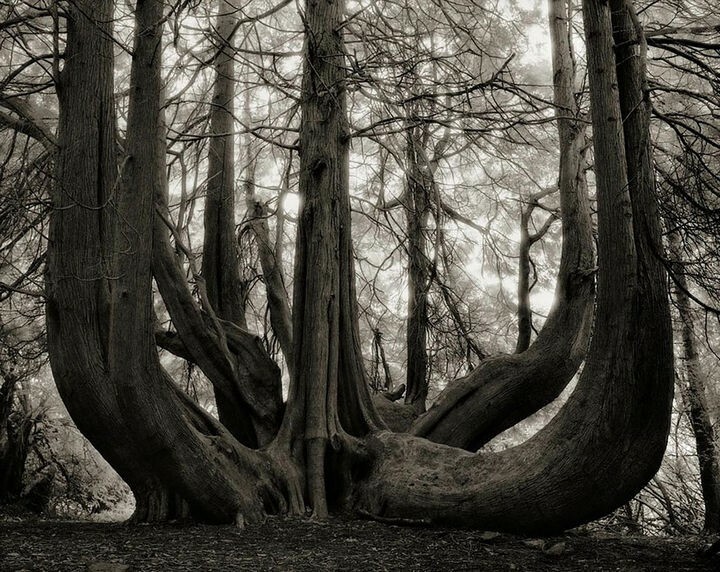 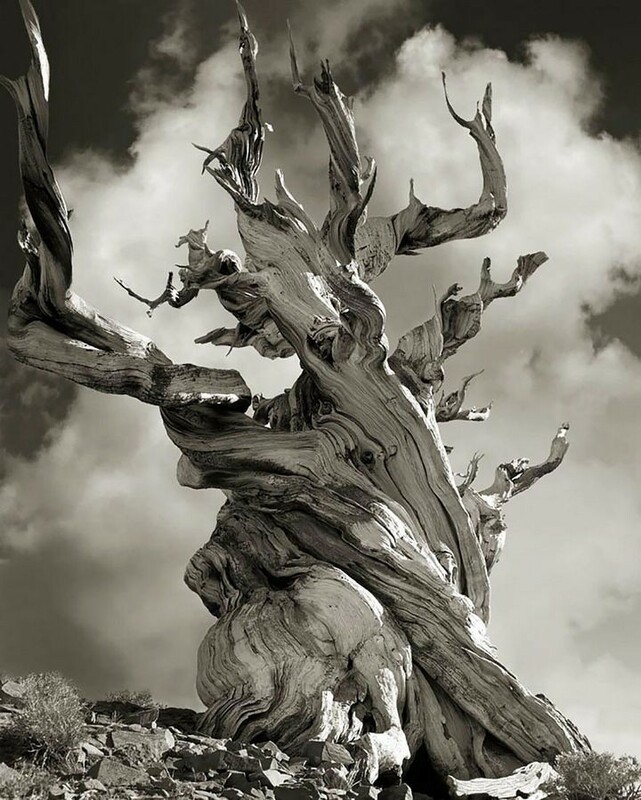 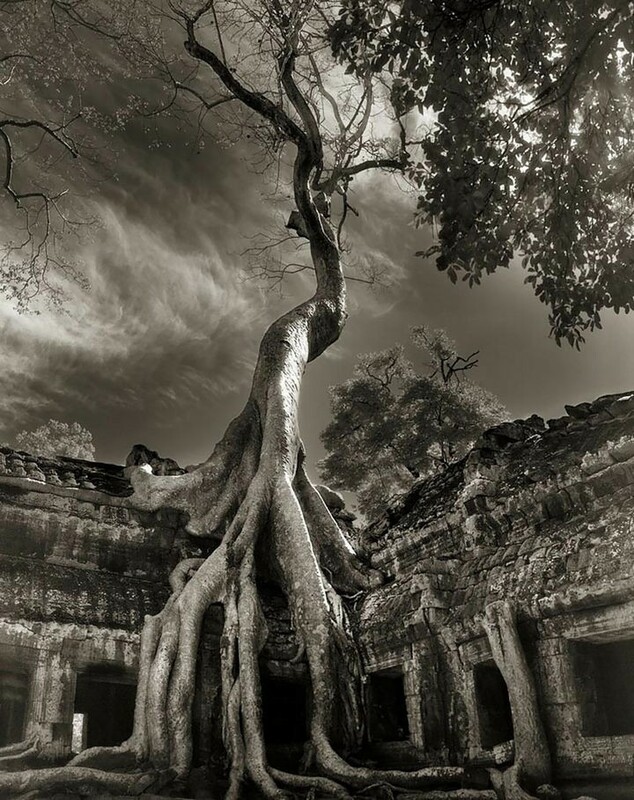 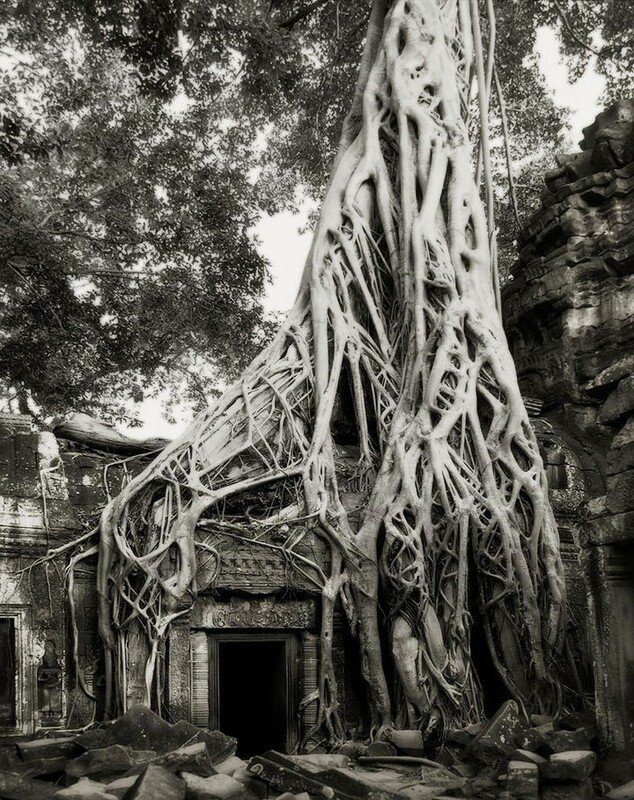 These images are simply stunning and Beth Moon has a book entitled Ancient Trees - Portraits Of Time which features all of Moon’s captivating images. 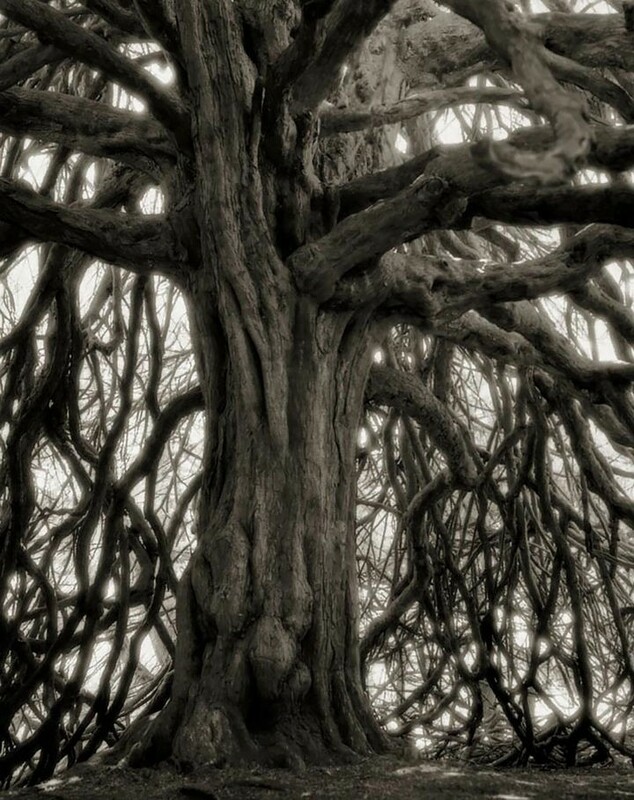 It is available at Amazon or your favorite bookstore. 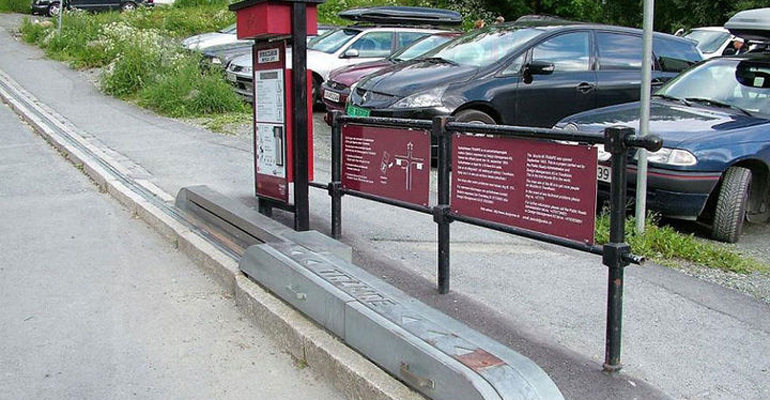 Norway Has the First Bicycle Lift in the World and Has Proven to Be Successful. 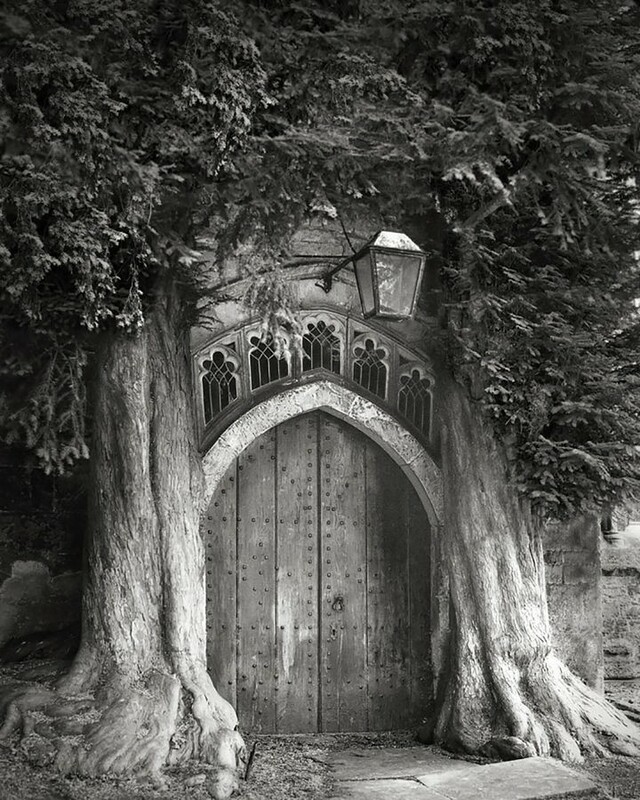 Is Your City Next?